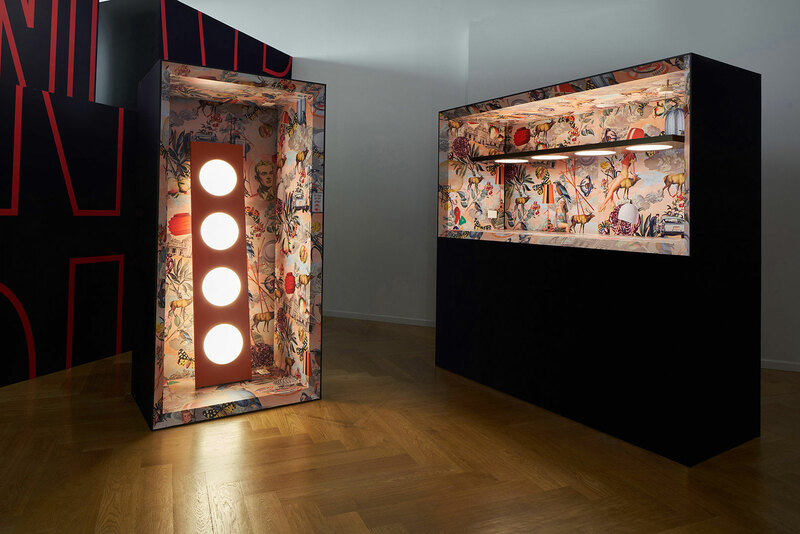 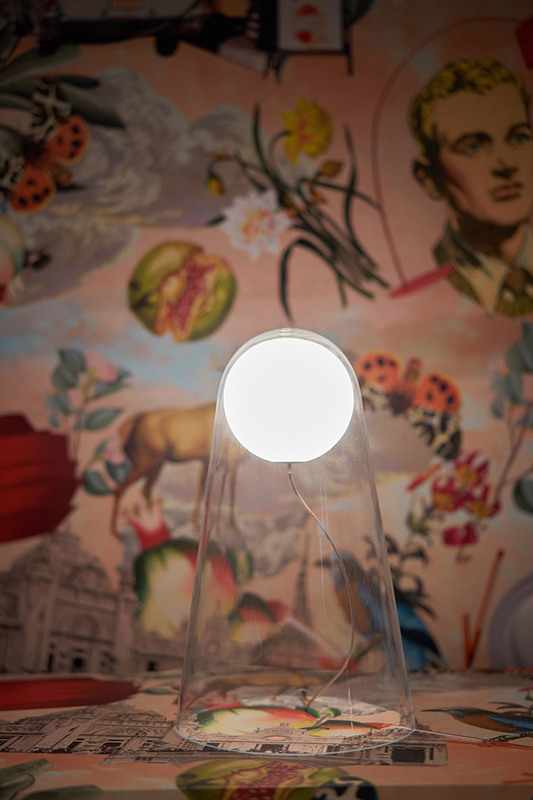 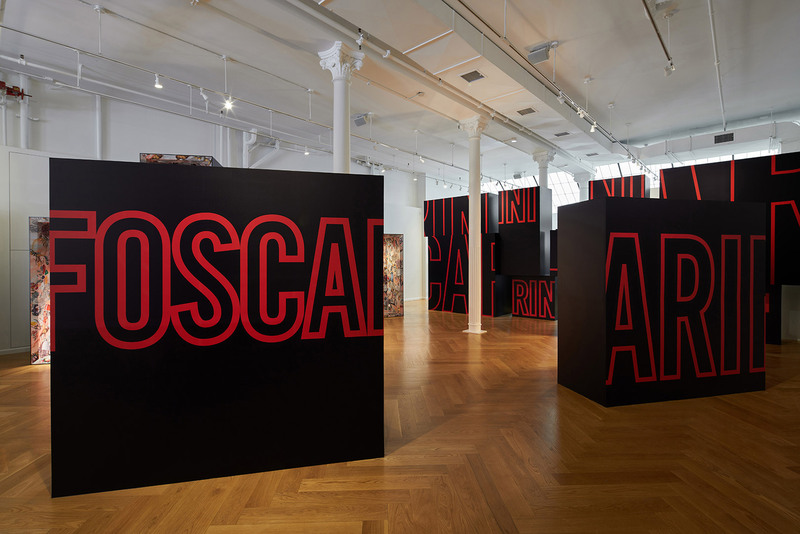 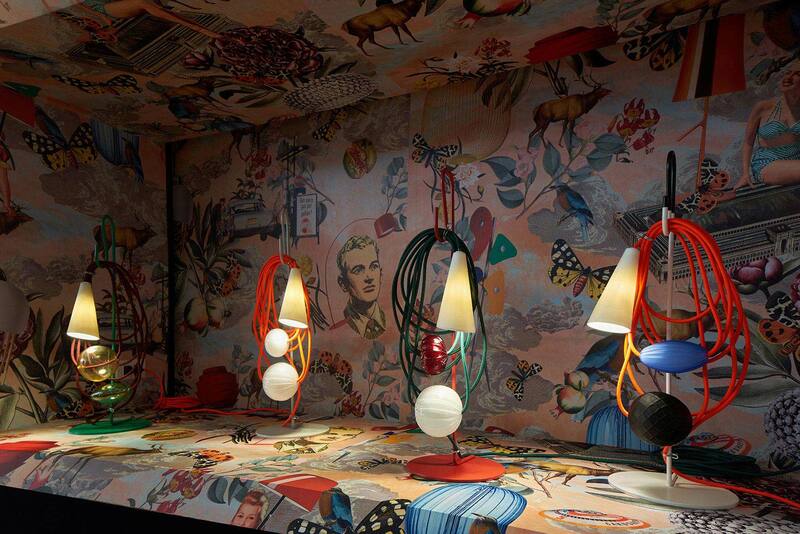 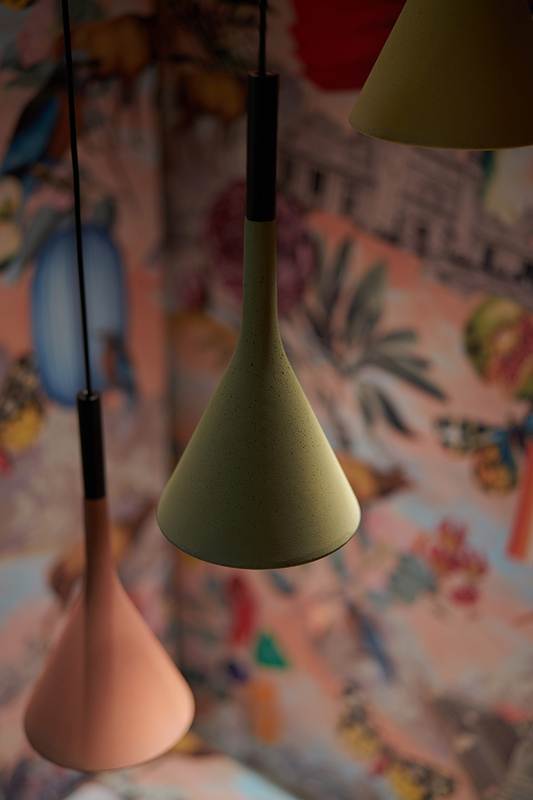 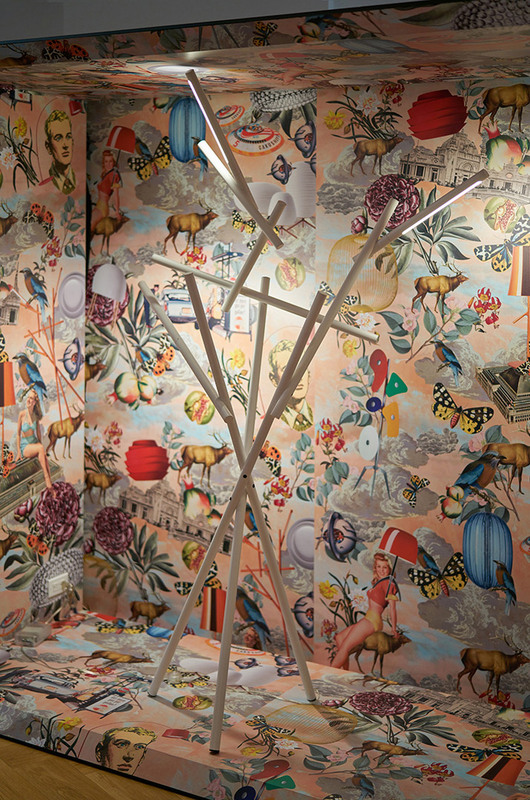 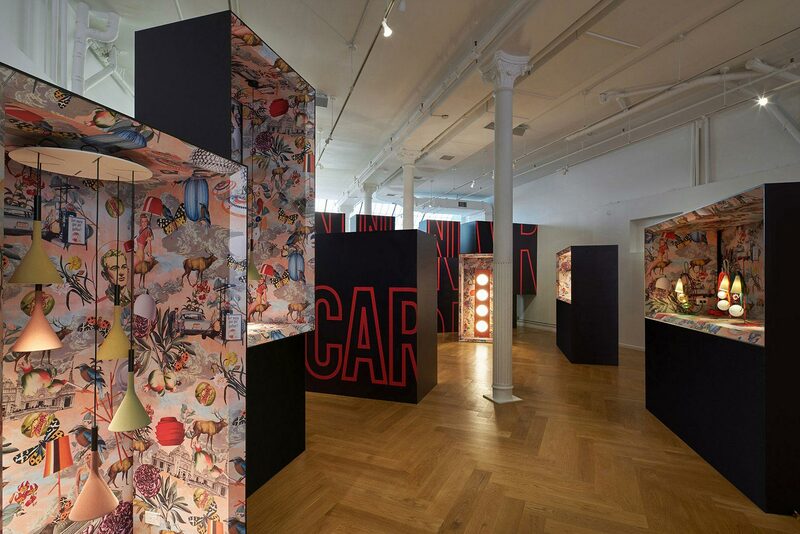 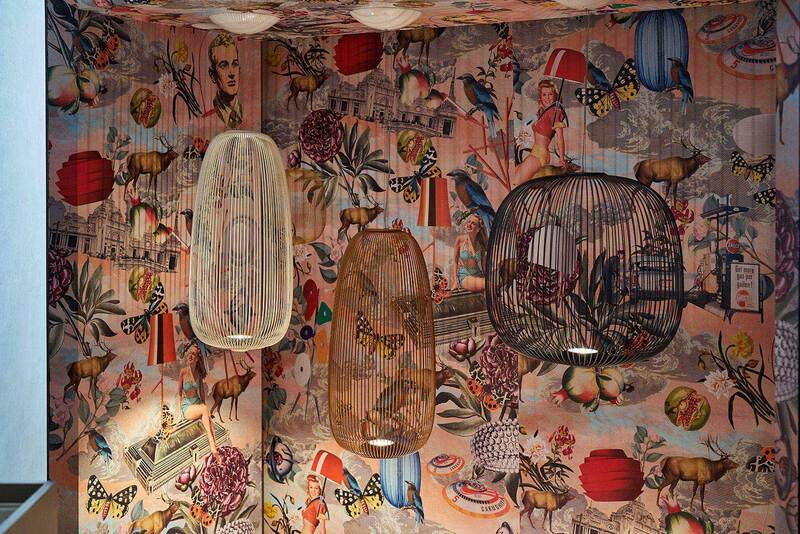 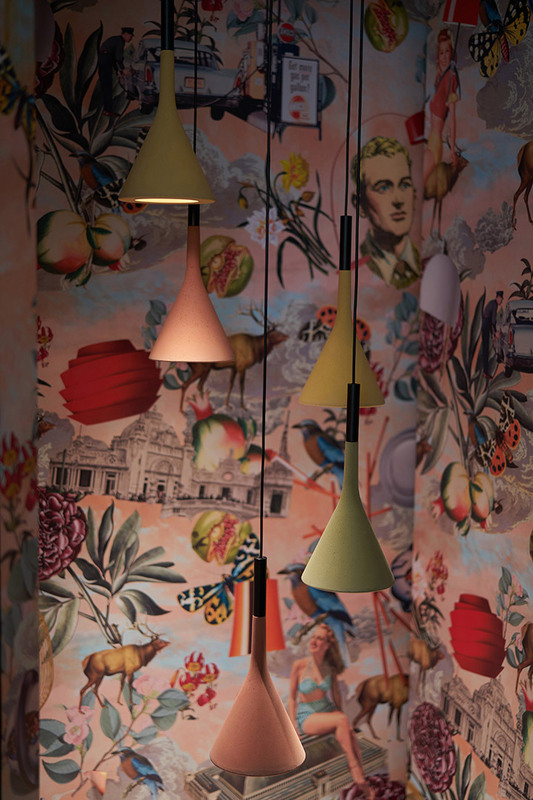 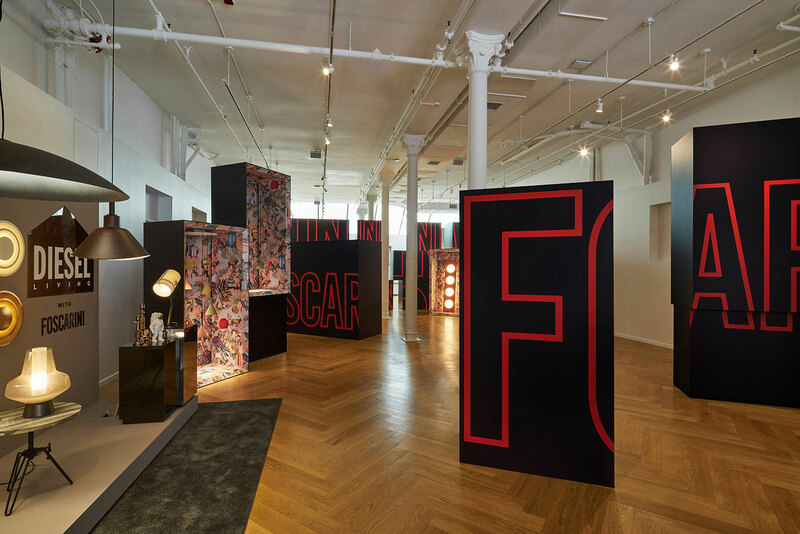 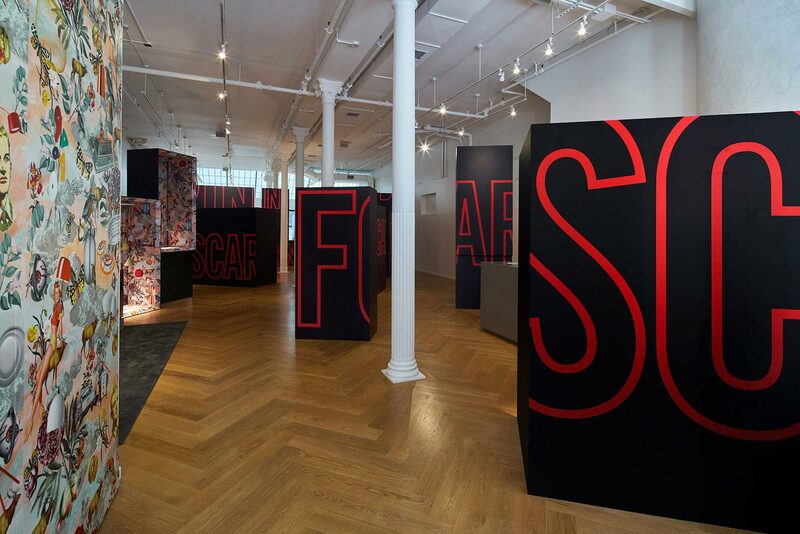 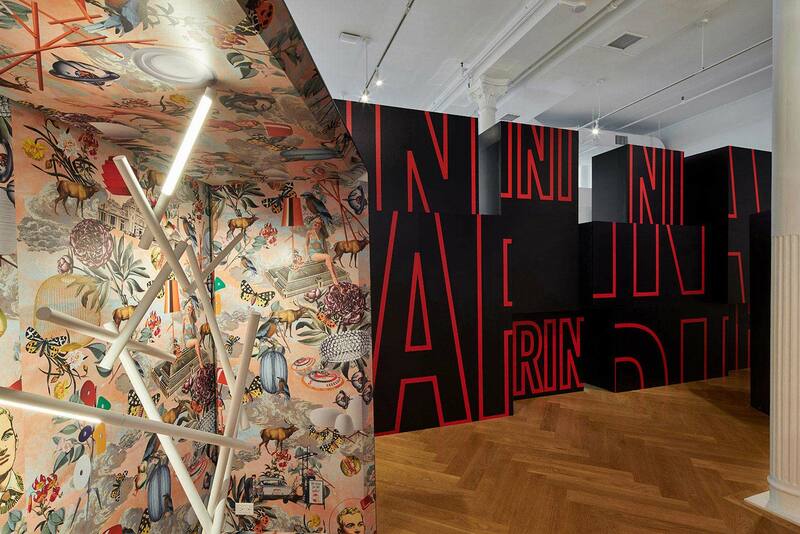 Come and discover: Foscarini Spazio Soho, 20 Greene Street. 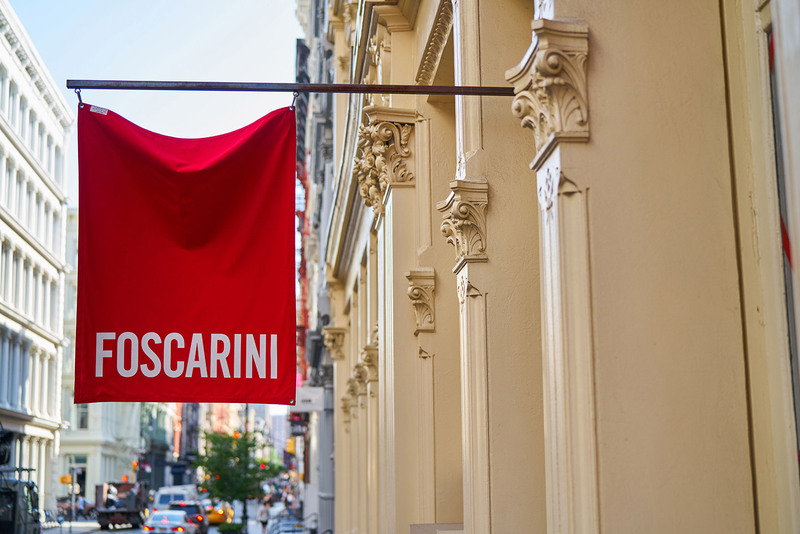 New York, NY – In celebration of NYCxDesign 2017, Foscarini will present new lighting collections at its new Soho space. 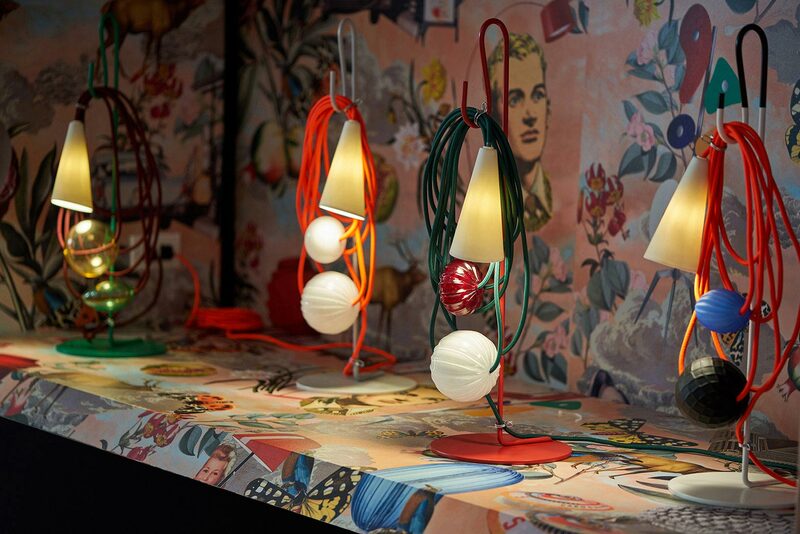 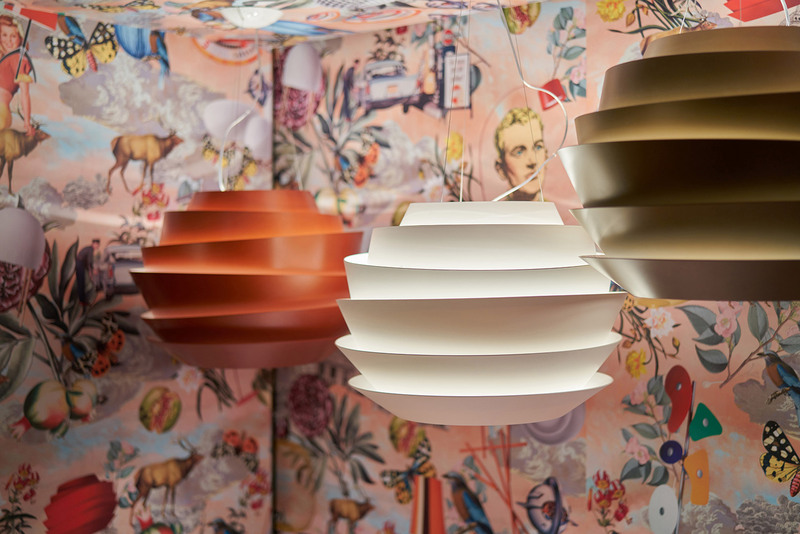 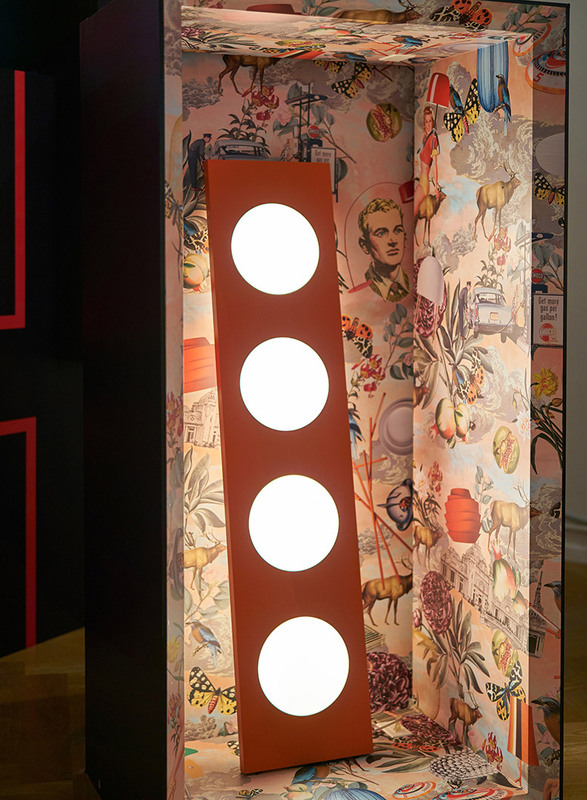 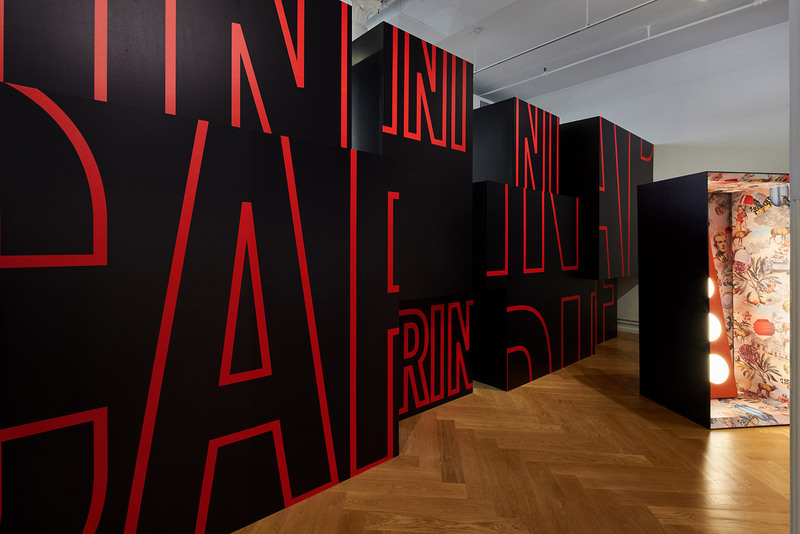 Showcased through a lively display by Ferruccio Laviani, this year’s introductions include innovative new products from new design collaborations as well as familiar names, showcasing Foscarini’s commitment to the development of new ideas in light design.